Drama Xtreme Series Resin has the look of motion. 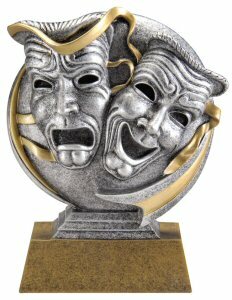 Dramatic 3D design gives a great effect to this award. A Free personalize gold plate is included making this a great participation award.